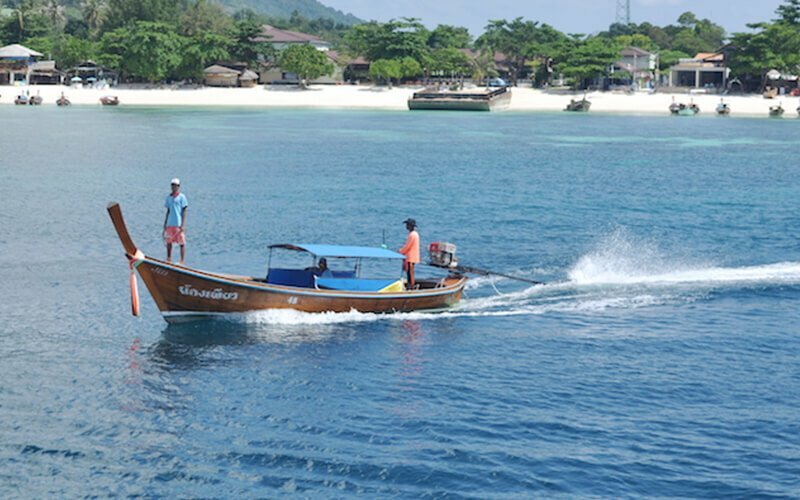 Visit not just one but two beautiful islands with this 1-way ferry ticket to Koh Lipe and Langkawi. Get your dose of vitamin D and bathe in the sunlight or take a dip in the clear waters of the islands. 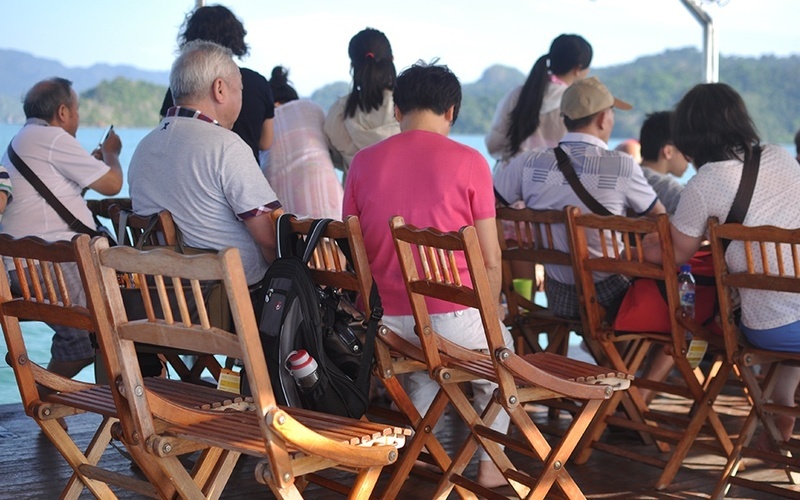 Meeting point : Bundhaya Speed Boat Office (Bundhaya Resort), Koh Lipe. Present valid identification upon check-in. Guest registration must be done 2-hours before departure. Passengers must present this ticket for boarding at registration counter in exchange for a boarding pass that will be issued at registration counter. This ticket is valid strictly for the date of travel written on it. For return transfers, kindly reconfirm at Bundhaya Speed Boat office at Bundhaya Resort 24 hours before departure date written on ticket. 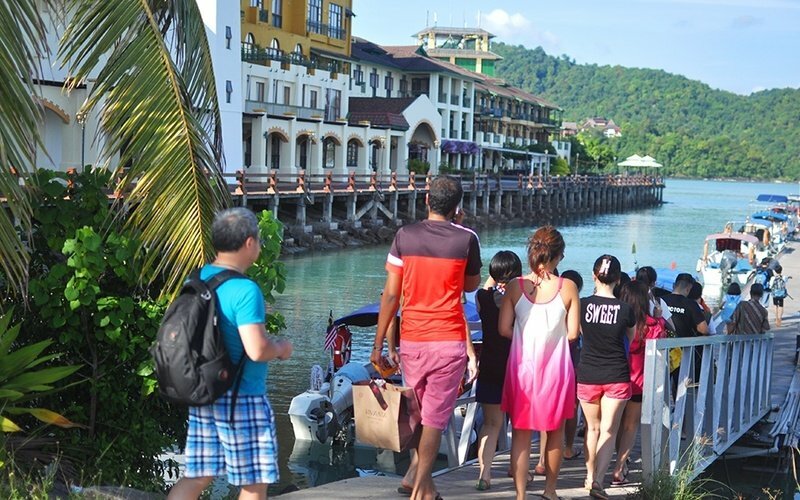 Tropical Charters Sdn Bhd and Bundhaya Resort reserves our right to change our ferry schedules and dates due to unforeseen weather conditions and other unforeseen conditions without any liability or compensation whatsoever to passenger due to these changes. 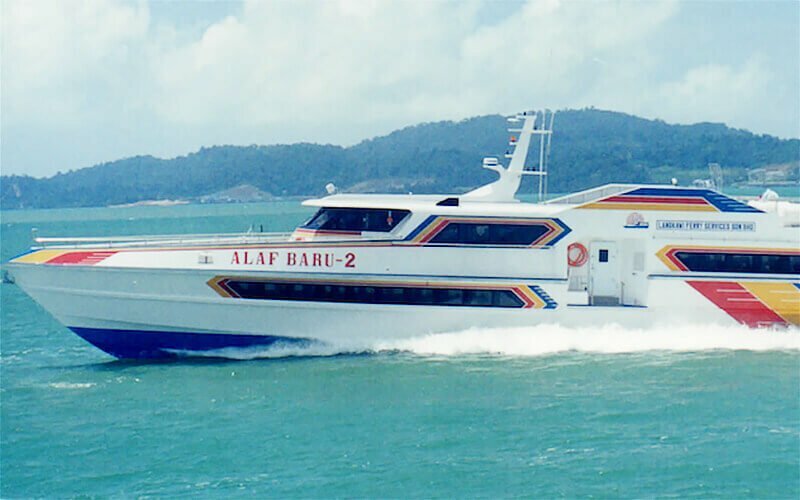 Tropical Charters Sdn Bhd and Bundhaya Resort ferry services between Langkawi and Koh Lipe and vice versa is strictly a point to point service. We are not responsible for any missed connections for onward travel / missed connections / hotel bookings or any other travel arrangements due to any delays by our our ferry service. Give yourself ample time due to any unforeseen delays. All travel visas to Malaysia or Thailand are the sole responsibility of passengers. Please check if you require a visa. There are fines involved.